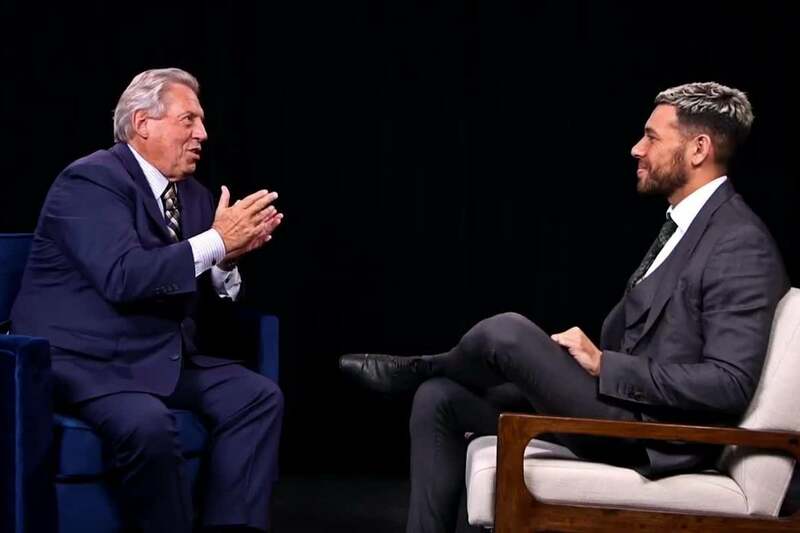 In this video, Leaders Create Leaders series creator Gerard Adams speaks to John C. Maxwell about his inspiration. Maxwell’s books were some of the first, entrepreneurial books Adams read, and in discussing his work, Maxwell talks about how his books are meant to increase the value of current leaders. From there, his readers can influence other leaders. Maxwell explains to Gerard his goal was to speak about the two opposing sides of success — having faith in your endeavors and wanting to give up. It’s important to recognize both and know when to embrace one side over the other. Click the video to hear more from Gerard Adams and John C. Maxwell’s discussion.